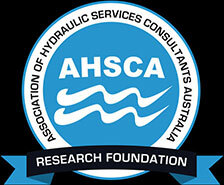 To access the Flow Control Calculators, you must first be an AHSCA Member with an assigned username and password for this section of the web site. If you have been issued with your username and password, please select Member Login below. Or to arrange your access please contact us.